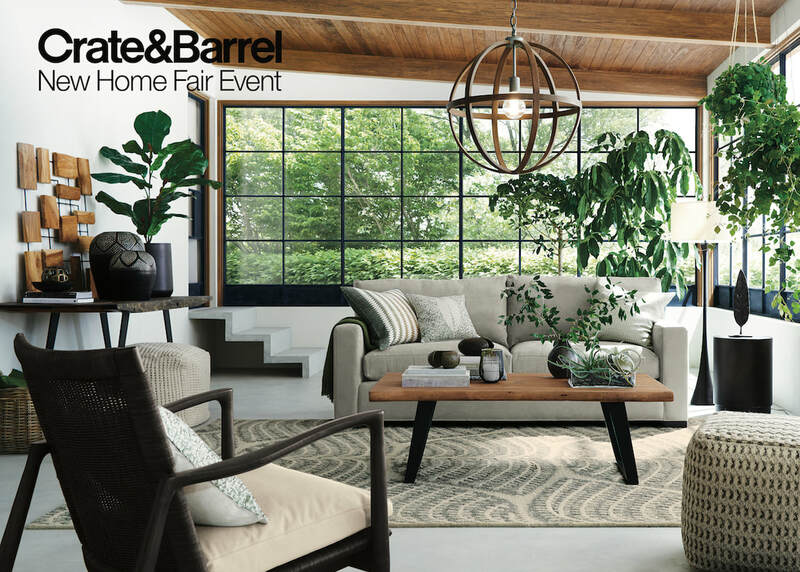 We're partnering with Crate & Barrel to showcase our services at the New Home Fair 2018. If you're looking to build your dream home, drop by OrchardGateway@Emerald on 3rd February to meet professionals from a carefully curated selection of household and home furnishing services. Visit the Keep Calm And Laundry On booth on level 3, and let our laundry experts answer all your questions about fabric care and dry cleaning. Also, take on our laundry quiz challenge and stand a chance to win exclusive prizes. Entrance to the New Home Fair 2018 is free, and we're all eager to meet you. Hope to see you there! New customers are in for a treat, as we're offering a special first trial discount when you visit our booth at the New Home Fair 2018. Just leave your contact details with us so that we can send you a unique discount code. No need to bring your laundry down. Just call/Whatsapp us when you are ready to schedule a pick up. Quote the code sent to you to enjoy the special first trial discount on your first order. Calling all shutterbugs and avid Instagrammers! 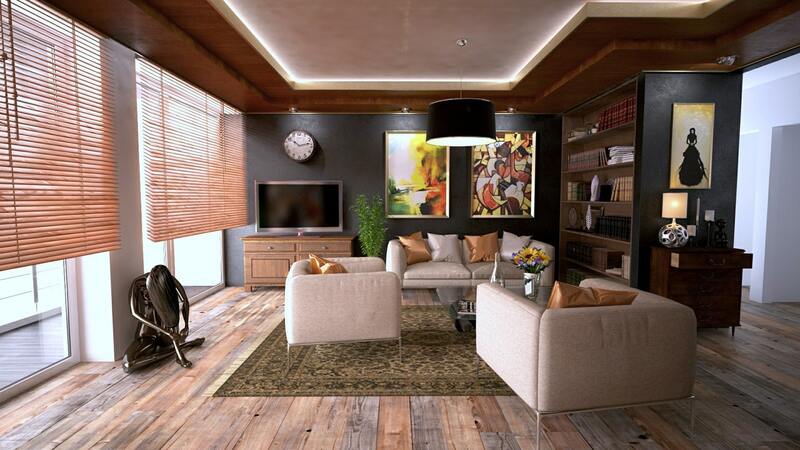 Show us your dream home and stand to win $150 worth of laundry services! Simply take a photo at the Crate & Barrel New Home Fair 2018 and post it on Instagram or Facebook with the hashtag #keepcalmandlaundryon. We're giving out prizes for the most creative, the most elegant and the most cheerful design. Snap a scene of your dream home, using the decor and furnishings in the New Home Fair 2018 exhibition area. Post the photo on Facebook or Instagram, and include the hashtag #keepcalmandlaundryon so we can find it. Remember to set your post as public! 1 winner with the most creative and well-taken photo will walk away with $150 worth of laundry services*.